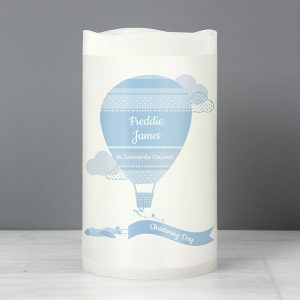 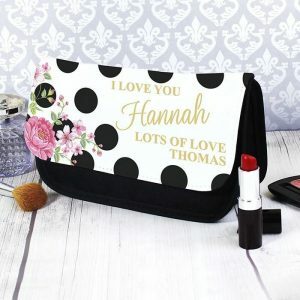 The Personalised Flowers Make Up Bag will make a great gift for her, to keep those all important touch ups in one place. 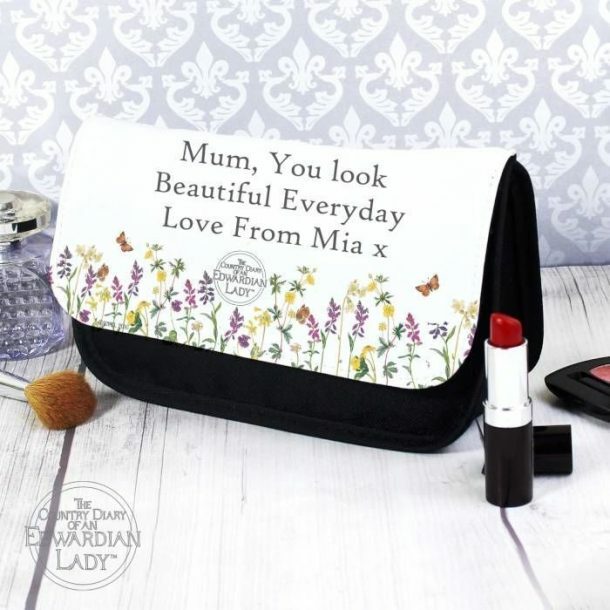 An abundance of wild flowers and delicate butterflies adorn the front and above the design a message from you may be added. We allow for 60 characters over 3 lines for this purpose, and by doing this you will create a really personal make up bag you won’t find in the shops. 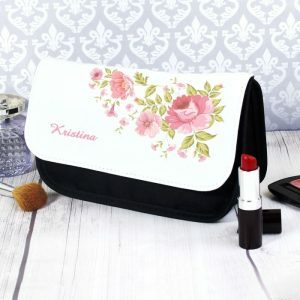 Our makeup bags features a main compartment and two separate compartments inside all of which are secured with a Velcro close, the main body of the bag is a woven polyester and measures approx 13 x 21 x 7 cm. 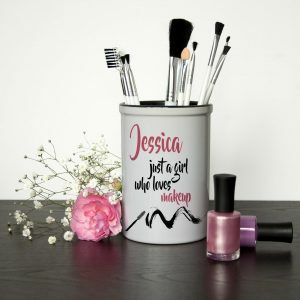 A wonderful gift idea for a Birthday, Christmas, Mothers Day or Valentines, a make up bag that will take centre stage and not be hidden away.